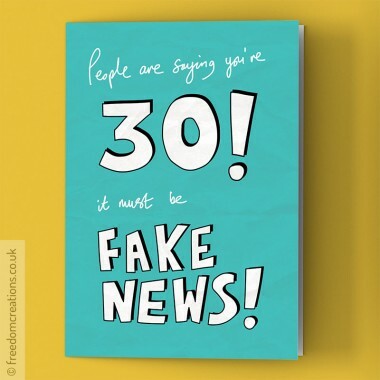 Fake News 30th Birthday Card by Pello People are saying you're 3.. 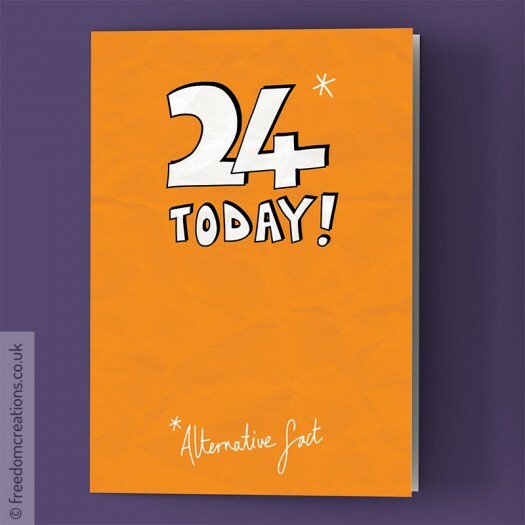 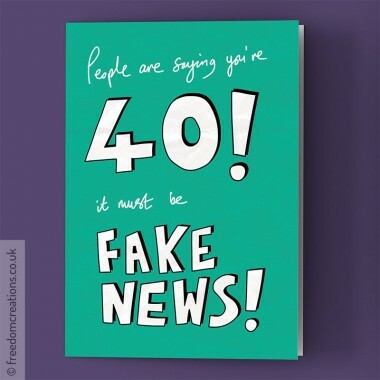 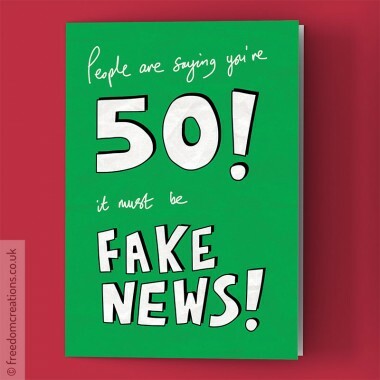 Fake News 40th Birthday Card by Pello People are saying you're 4.. 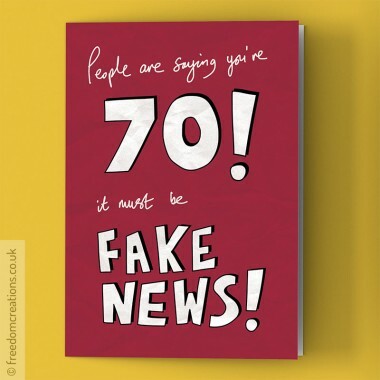 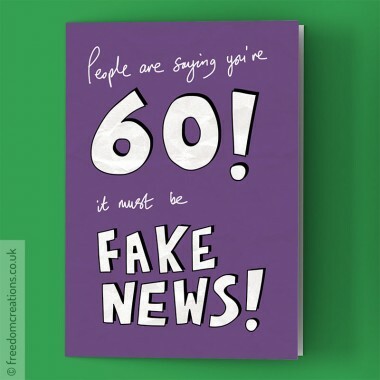 Fake News 70th Birthday Card by Pello People are saying you're 7.. 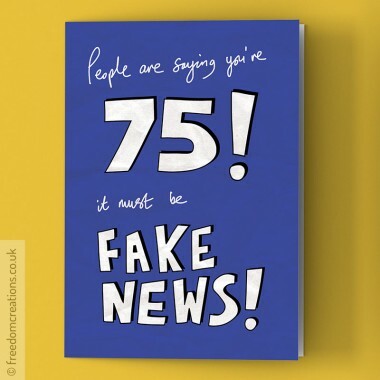 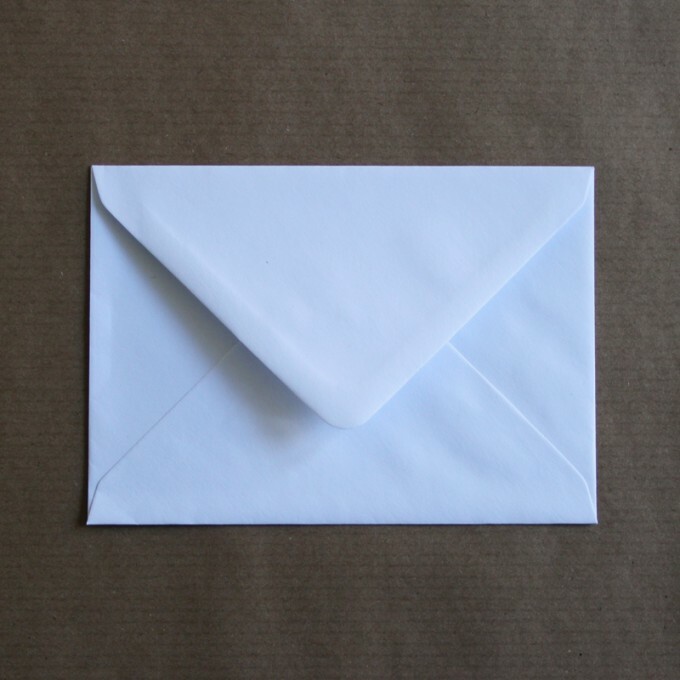 Fake News 75th Birthday Card by Pello People are saying you're 7..